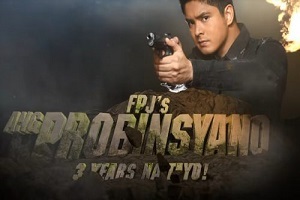 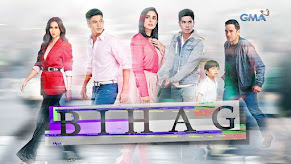 Started in December 2016, this is gonna be the current longest running daytime TV series. And even though they extended it for the nth times, it is still the most-watched daytime teleserye and the undisputed top-rater in the daytime ratings game! 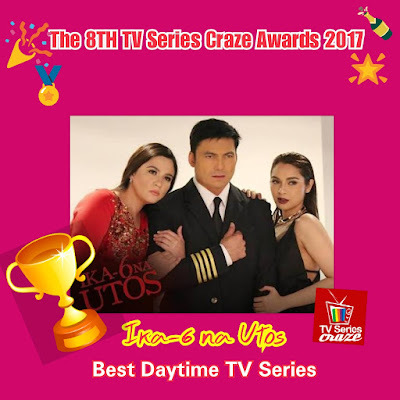 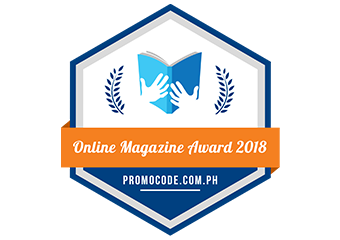 Therefore "Ika-6 na Utos" is hailed as our Best Daytime TV Series here in our very own The 8TH TV Series Craze Awards 2017. 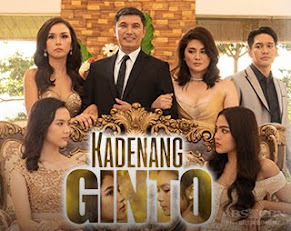 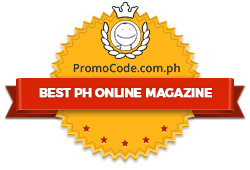 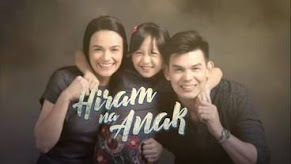 "Ika-6 na Utos" stars Sunshine Dizon, Ryza Cenon, and Gabby Concepcion. 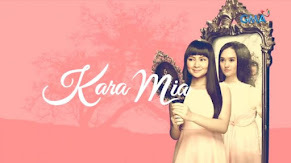 It is another mistress-themed teleserye. 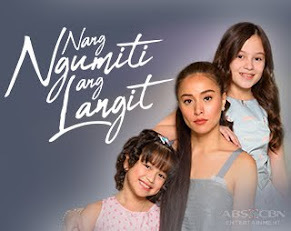 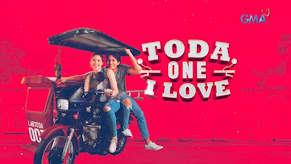 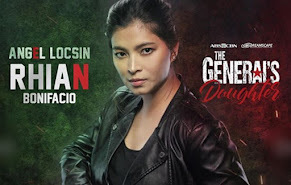 But the unusual catfights of Sunshine and Ryza who are playing the characters of Gemma and Georgina respectively makes it interesting to viewers and netizens! 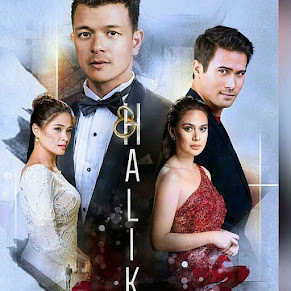 As the story gets longer, the ratings turn stronger! 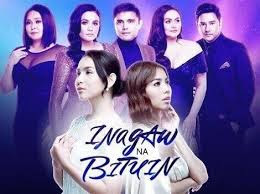 It leads the GMA Afternoon Prime afternoon block and no Kapamilya afternoon teleserye can beat it yet.